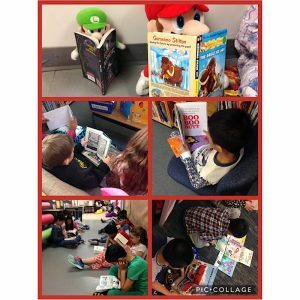 What a great day we had: pajamas, stuffed animals and reading! Thanks to everyone for participating. 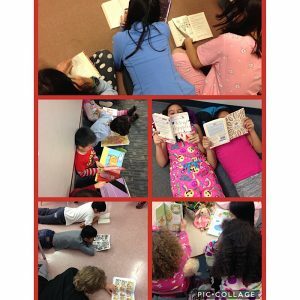 Reading is a beautiful thing!